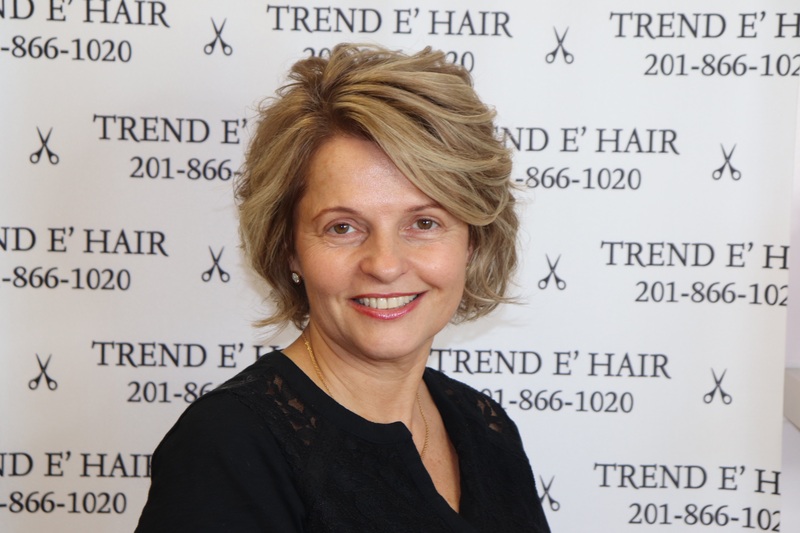 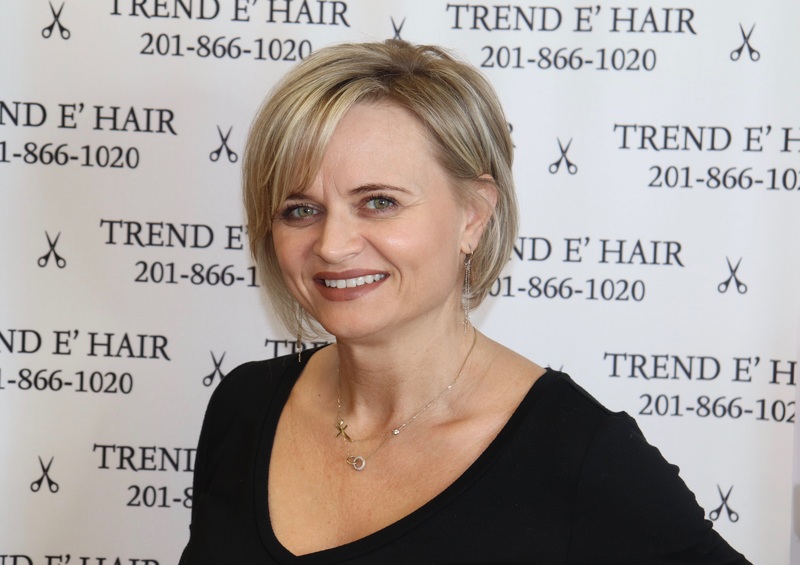 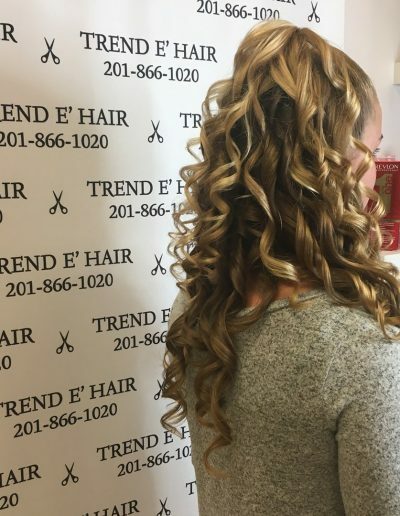 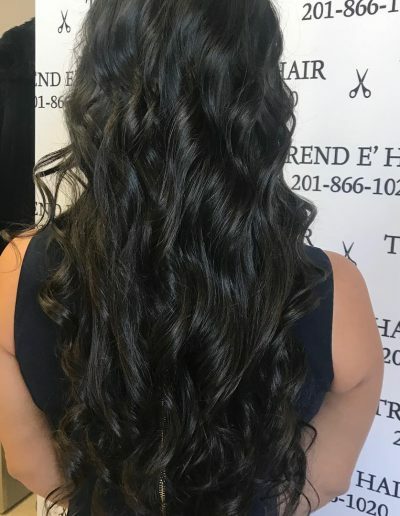 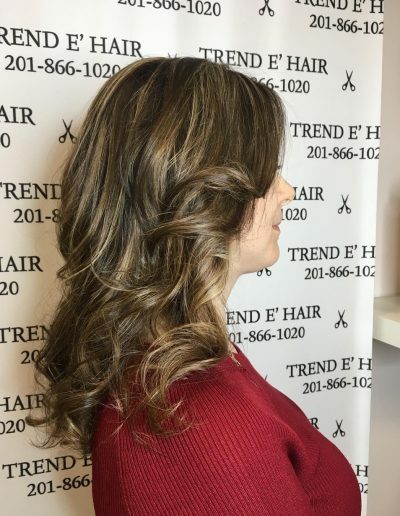 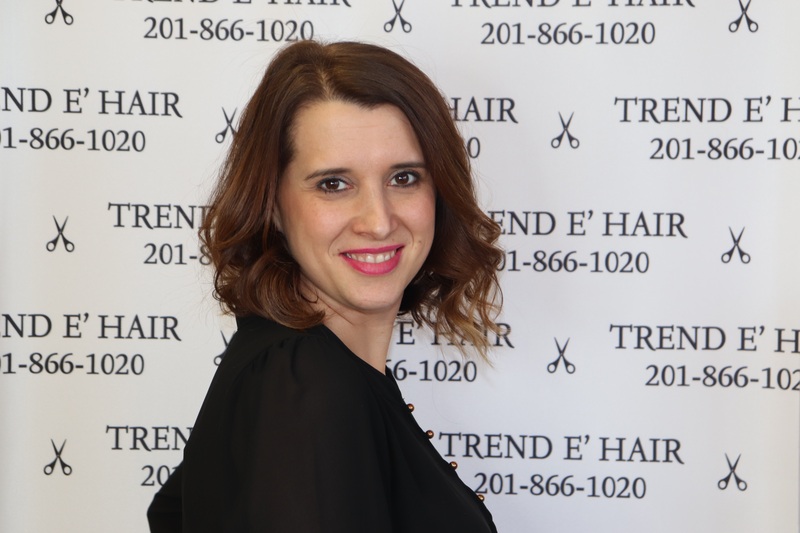 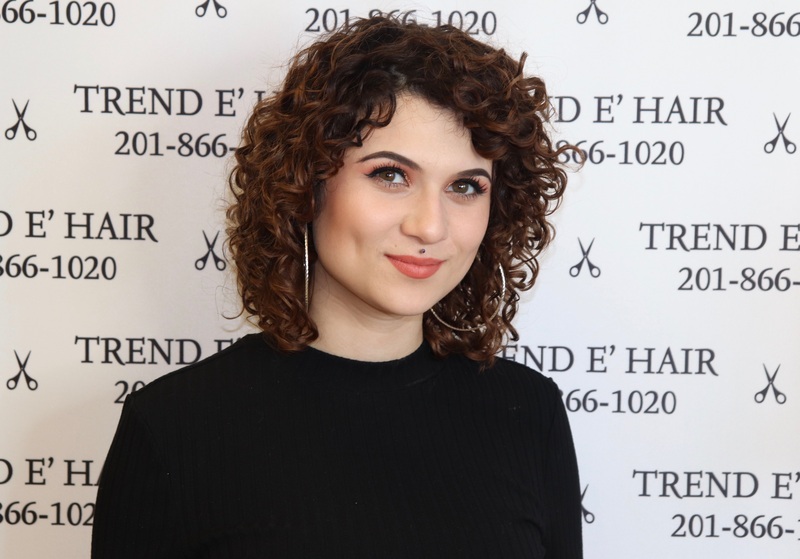 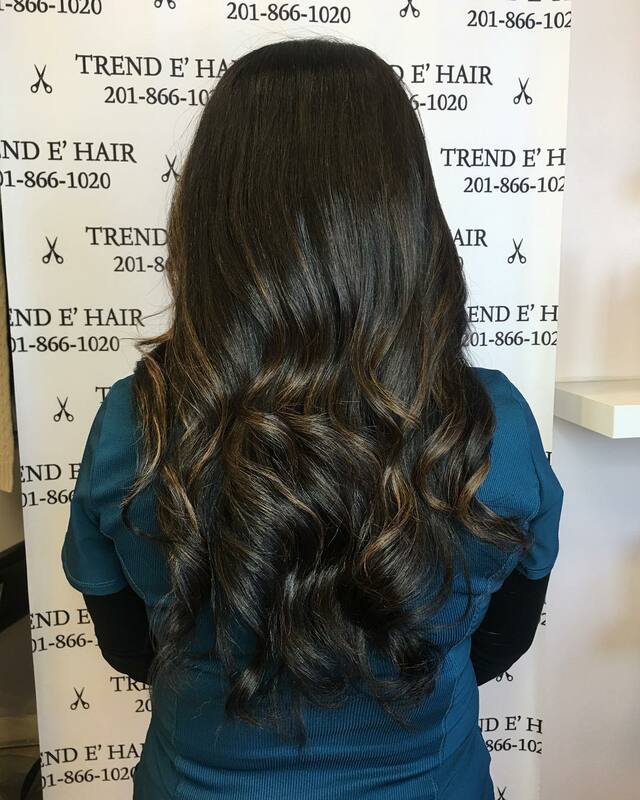 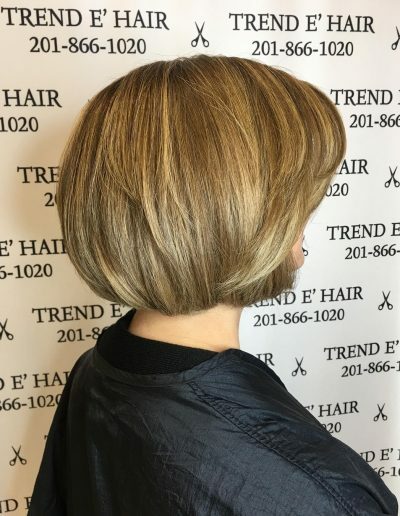 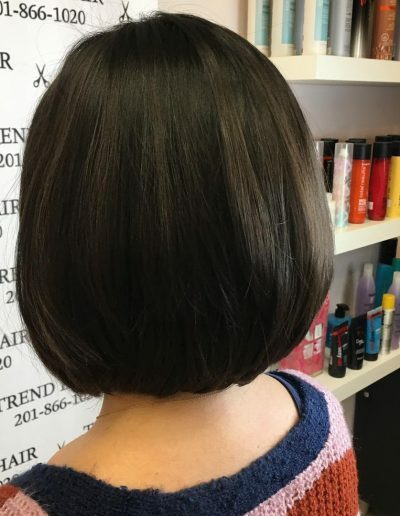 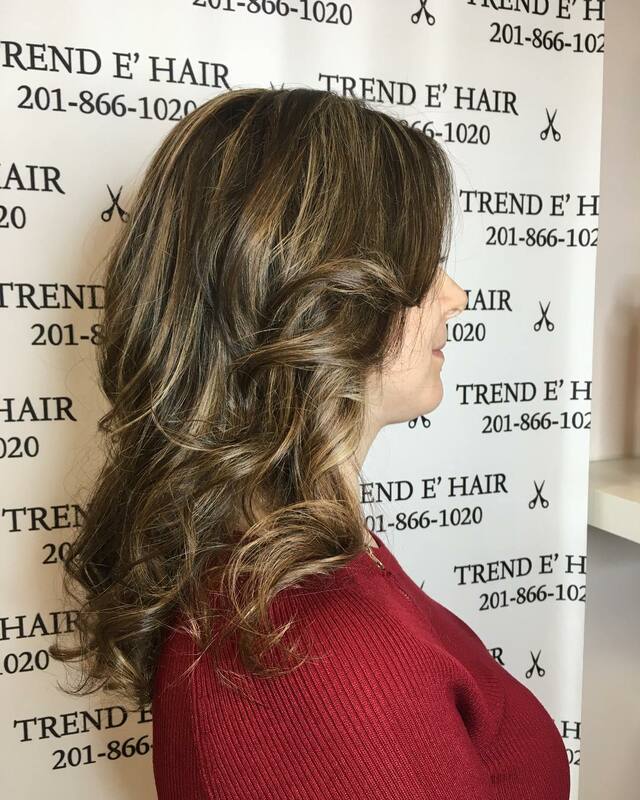 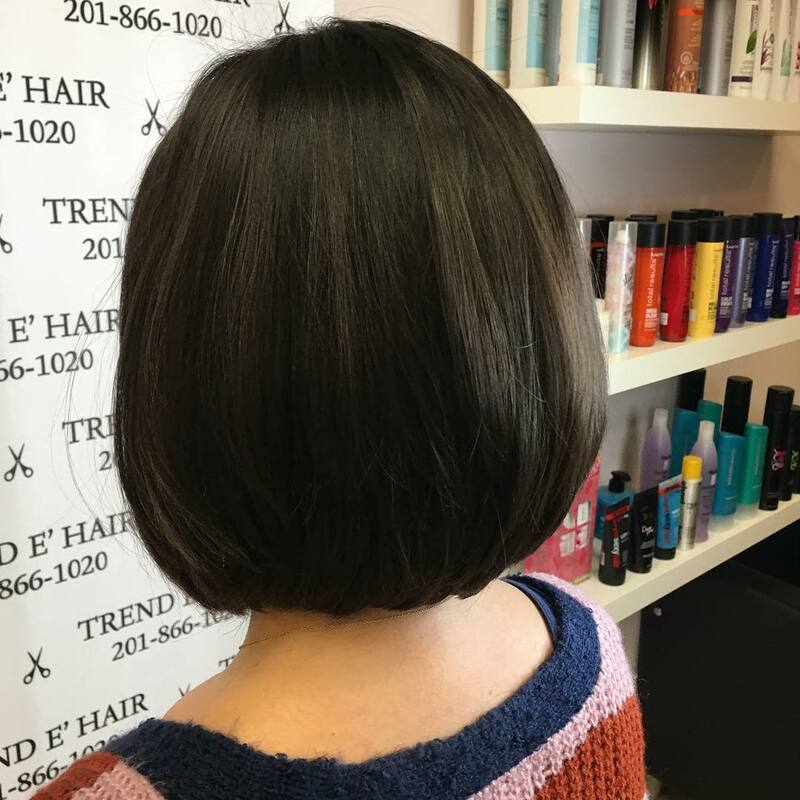 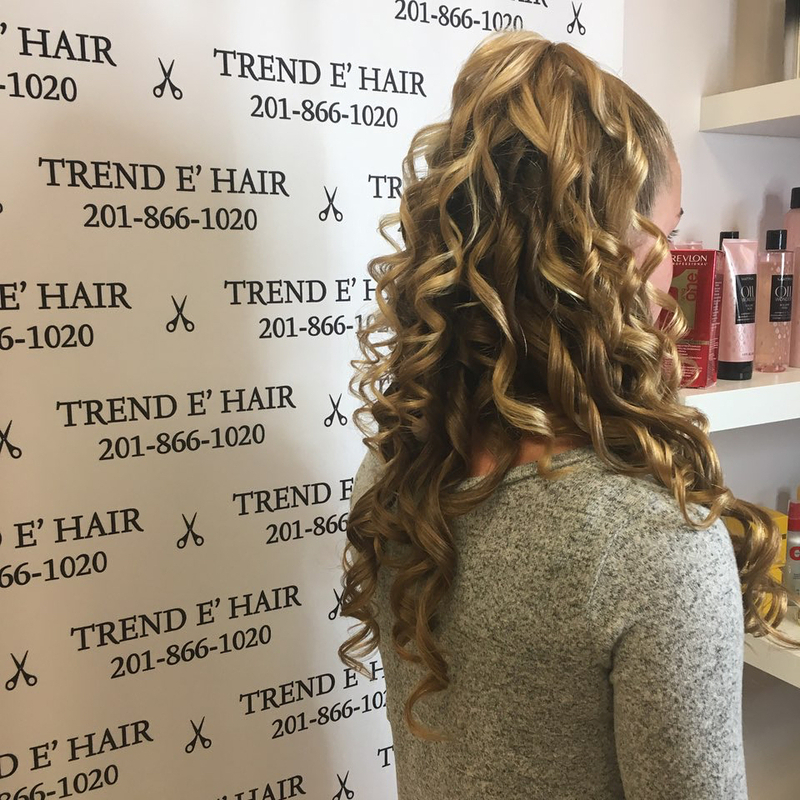 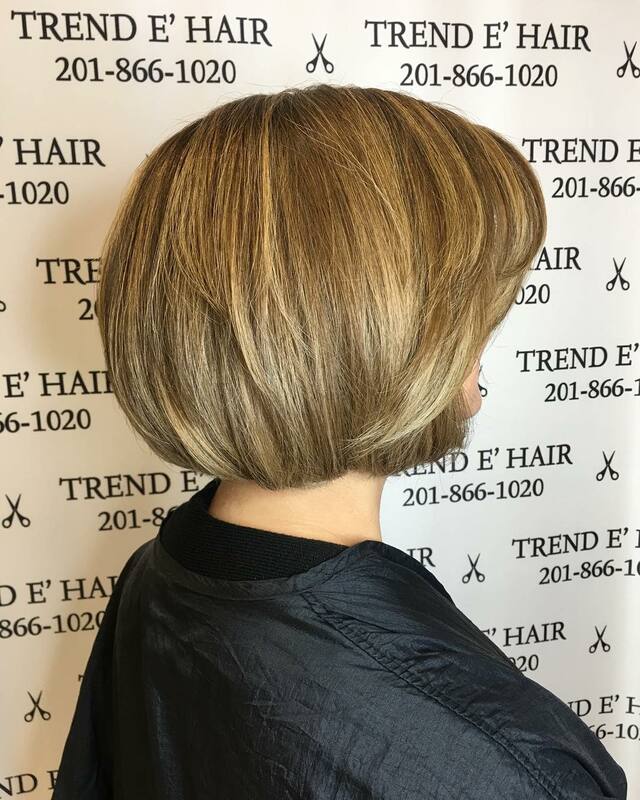 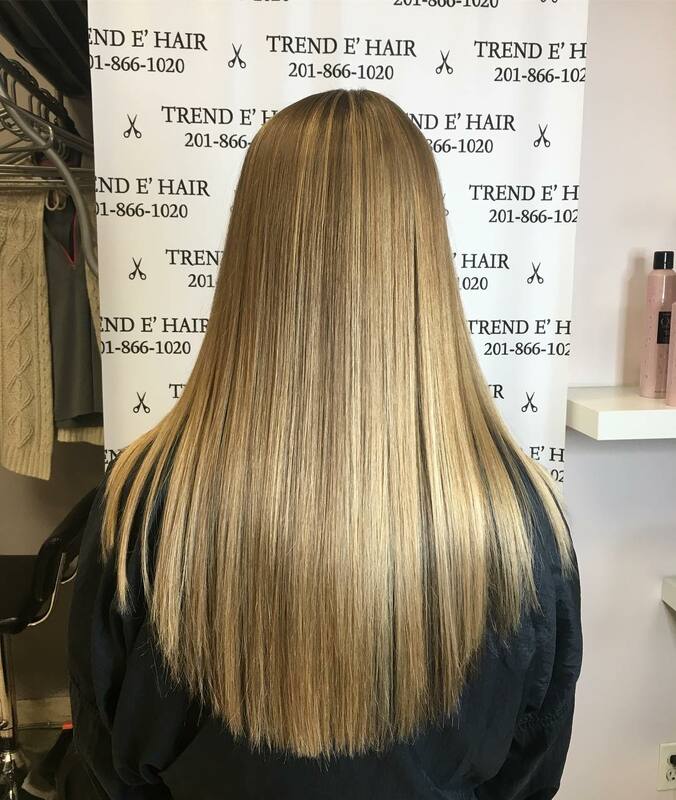 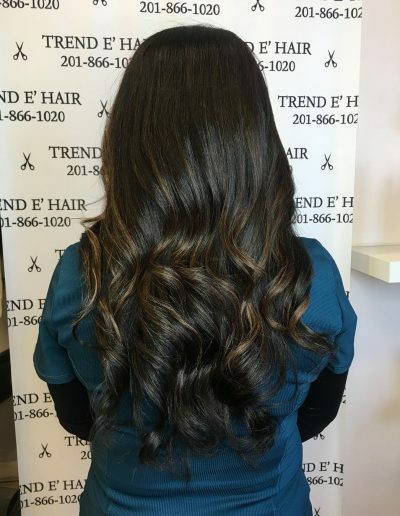 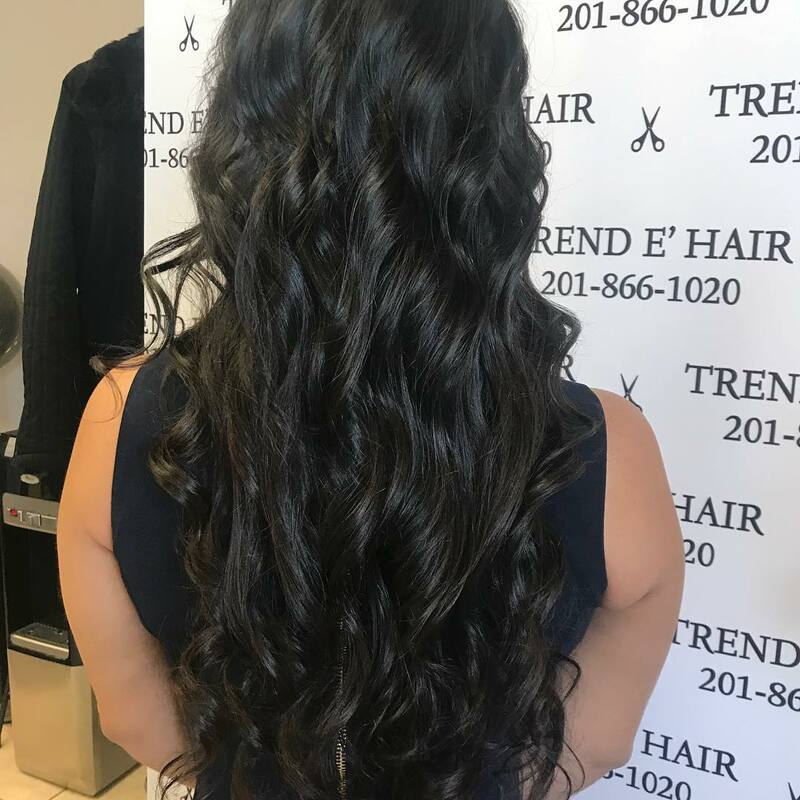 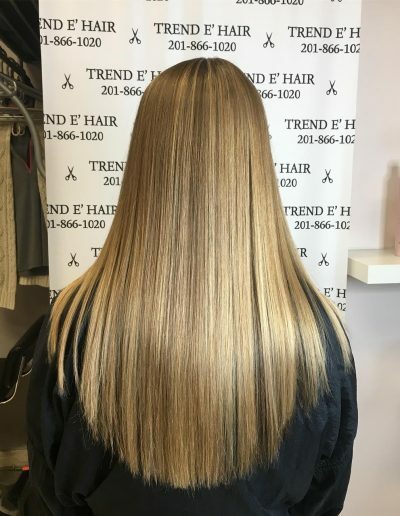 Trend E’ Hair is a full service salon located in the Jewel of the Meadowlands in Secaucus, NJ. 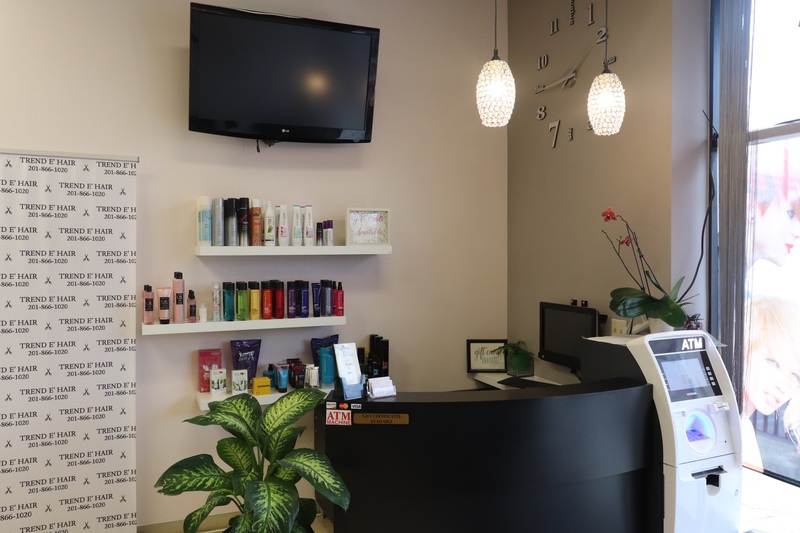 The salon has been servicing clients for the last 10 years. 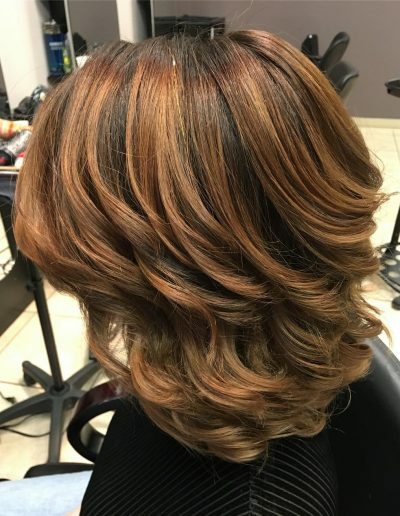 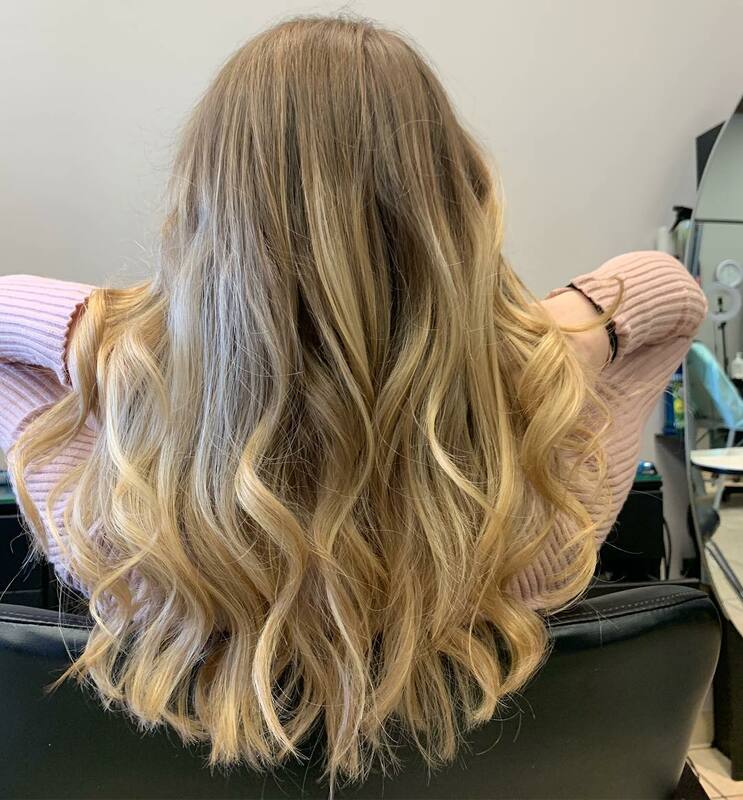 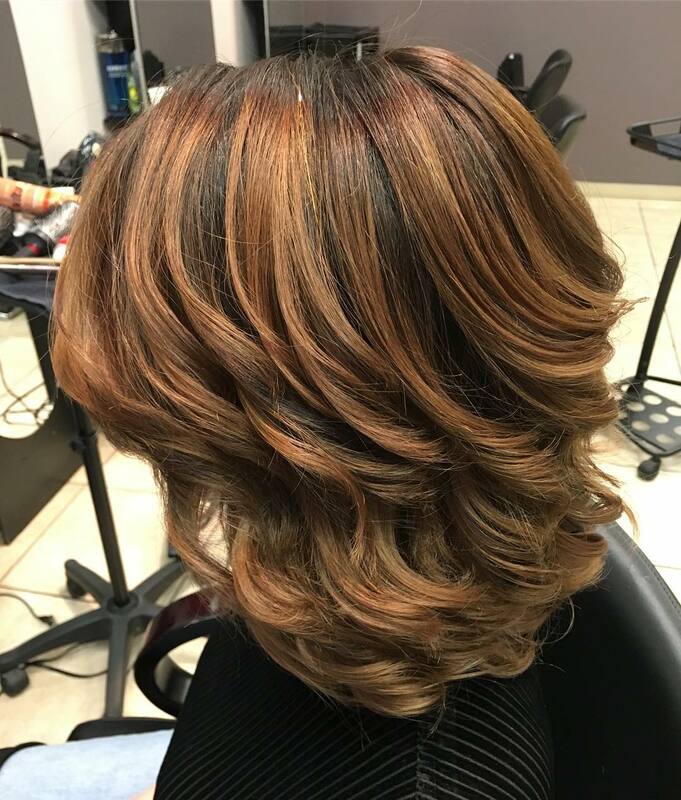 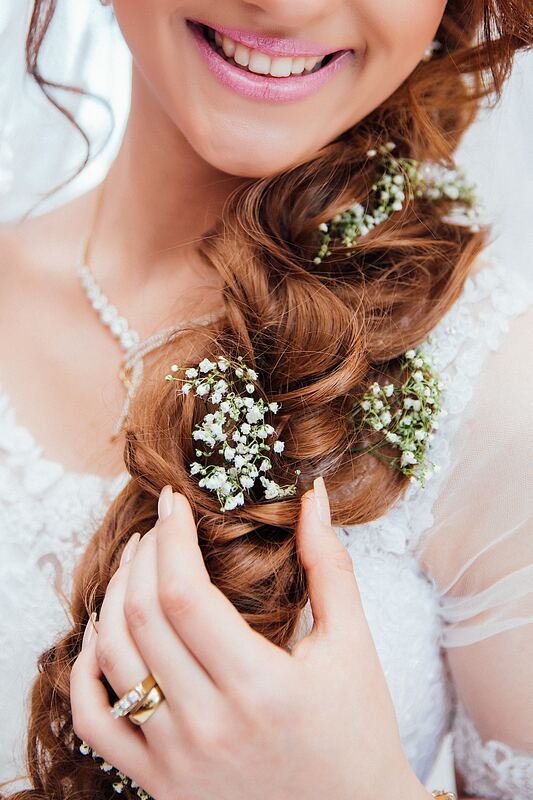 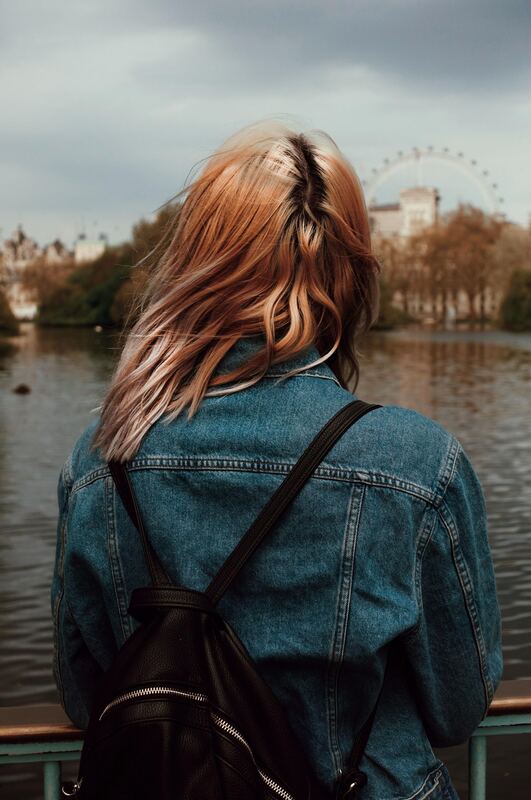 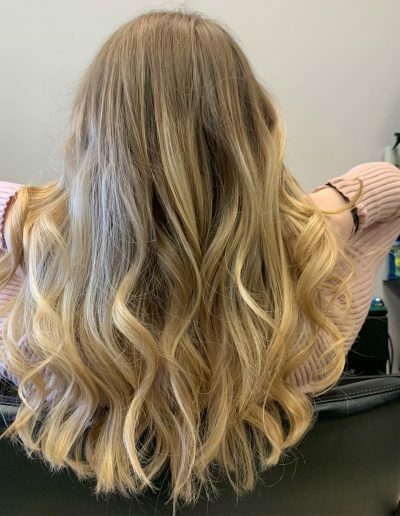 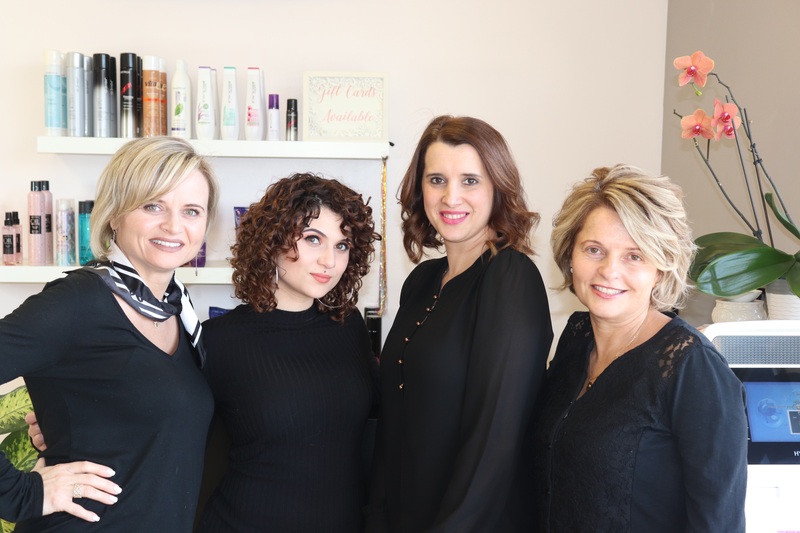 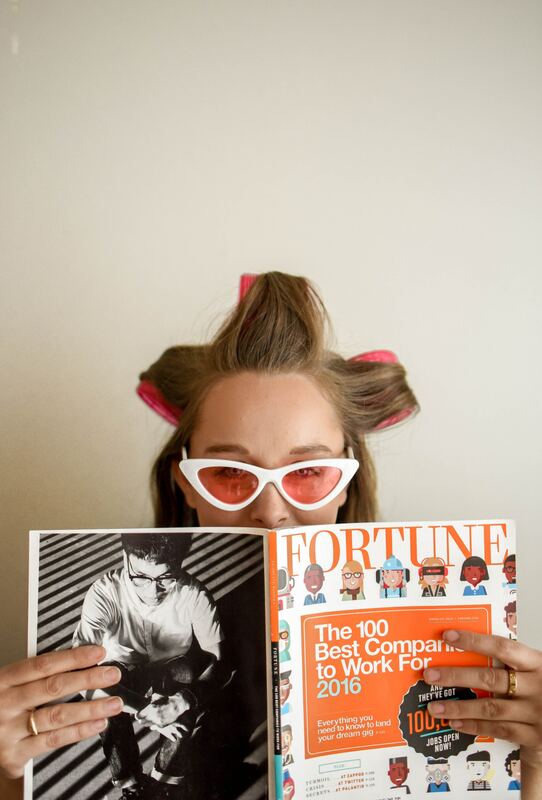 We have a team of talented and experienced stylists with a friendly family vibe. 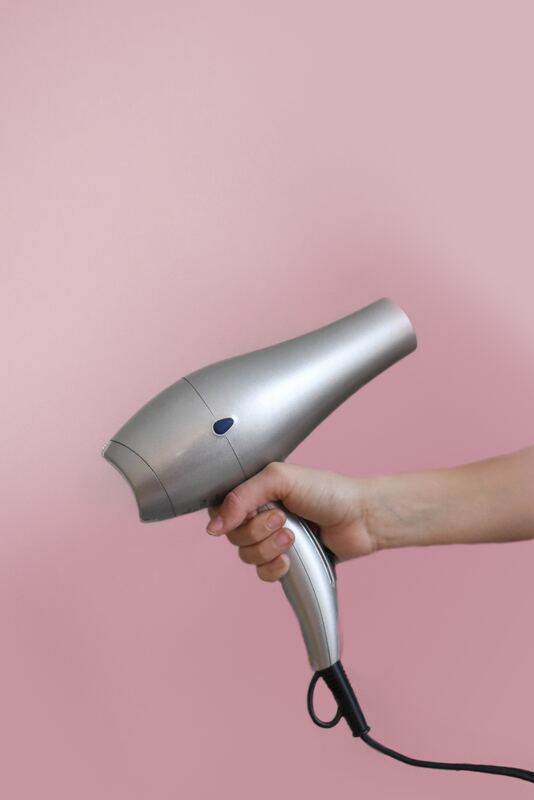 Free parking also available on site.